Canadian Finance Minister confirmed on Monday that the government is advising domestic groups of their potential involvement with the proposed Trans Mountain Expansion Project – and reaffirmed that the government wants to return gas pipeline to the private industry. 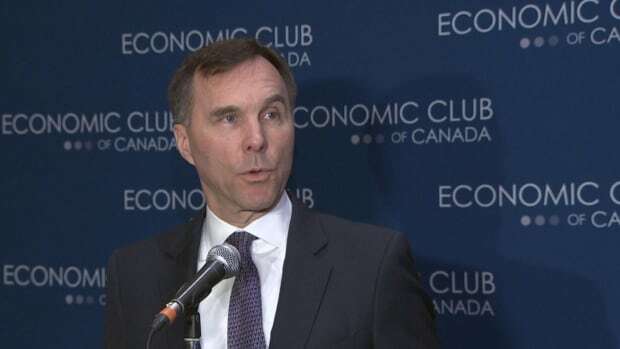 Federal Finance Minister Bill Morneau was on Monday at the Fairmont Palliser Hotel in Calgary to discuss the federal budget that came out last week. 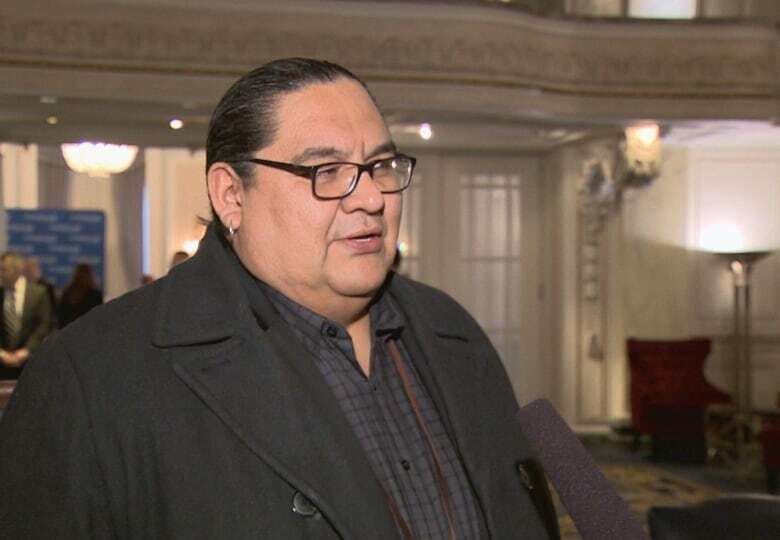 He also expanded the announcement that the government plans to engage in exploratory talks with indigenous peoples on possible arrangements for capital divisions and revenue sharing over the Trans Mountain gas pipeline expansion project. "We said that we would consider the participation of indigenous shareholders as an important part of the economic benefits for those groups in the project," Morneau said on Monday. The government is still going through the consultation process – and Morneau said he can not confirm that an indigenous population will participate. Potentially endangered settlements would have the opportunity for significant economic participation in the project. Their participation could help the economic development of their communities, in accordance with the spirit of reconciliation. The government invested in Trans Mountain Corporation for the benefit of all Canadians. The project will be built and operated on a commercial basis. President and CEO of Indian Resources Council, Stephen Buffalo, said he responded to the announcement. He said he wanted to know who was involved in high-level gas pipeline discussions. "You know, I'm optimistic that at least she admitted that there could be something there, but I'm skeptical about the matter with whom they consult, with whom they talk? I think it's important that they continue to do so," Buffalo said. Morneau said the government bought gas pipeline because there was a level of risk that meant the private sector would not move forward. "We see our function as a de-risking project, and when the project is de-risking, we see it has the potential to return to commercial property," Morneau said. He added that the unclear time would be "de-risk" and that the government must go through Stage III consultations before they reach a point where they can consider each decision. 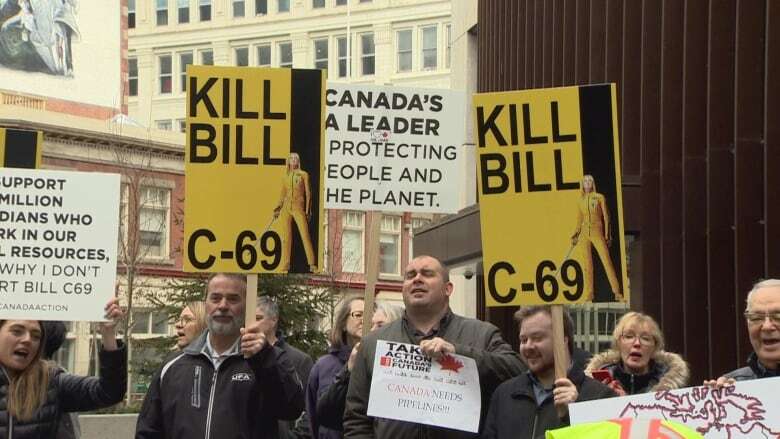 Hundreds of protesters from incumbent groups were out of the conference on Monday, Calgary police estimates. Gomila gathered in front of the hotel where Morneau was speaking, holding signs of pro-energy. "We are aware that there are real economic challenges in Alberta and that they have an impact on people every day," Morneau said. Morneau said the government made clear commitments, which he believes to show that the Alberta economy is important, as well as that Canadian resources lead to international markets.